Let's call a spade a spade; only English teachers think grammar is fun. But what if our students could learn to see the grammatical light side? What if they could enjoy grammar long enough to actually learn something? NoRedInk will probably not make grammarians out of all your students, but I can assure you, your kids will enjoy this site's tailored grammar exercises more than any other grammar activity they've had in the past. Students create a profile based on their academic and pop culture interests. When teachers assign particular grammar practices for their classes, the practice activities are designed around the students' interests - and they're funny! NoRedInk in Action: Because my school does not subscribe to a particular grammar program, NoRedInk and similar free digital grammar tools provide the supplemental grammar support I need to teach grammar. One of my first NoRedInk tasks this year was an extensive pre-test. As the teacher, I received a graph indicating in which areas each student was proficient or not proficient - a VERY helpful tool to measure growth for portfolios and student record keeping. Another indispensable grammar tool I use with regularity is Grammar Bytes. Grammar Bytes provides basic information about grammatical terms, but it goes far beyond basic with its Youtube videos, Powerpoint Presentations, Handouts, and Tips and Rules about most major grammatical issues. All of these tid bits are exceptional, but the most AMAZING morsels of Grammar Bytes are the Grammar Exercises. Students can practice grammar issues at their own pace OR you, the teacher, can use these exercises as whole class instruction. The exercises themselves are quite humorous, but you, the teacher can make it even MORE fun by awarding prizes for right answers. Better yet - add some healthy competition to the event and have teams compete against one another! TodaysMeet helps teachers embrace the backchannel and connect with students in realtime. TodaysMeet functions like Twitter, but without the distractions and potential complications connected to social media. No passwords are required for students to use Todays Meet. They simply enter the URL provided to them by the instructor and begin communicating. TodaysMeet in Action: I used TodaysMeet to foster student involvement and contributions during discussion of the essential questions for the Into the Wild unit. Here is that assignment. And Here is an example of a TodaysMeet discussion. Tagxedo turns words -- famous speeches, news articles, slogans and themes, even love letters -- into a visually stunning word cloud. Words are individually sized to appropriately highlight the frequencies of occurrence within the body of text. Tagxedo in Action: I created a Tagxedo from Emily Dickinson's "Hope is a Thing With Feathers" for my English 10 Poetry Blog Entry. With Flowboard, you and your students can create stunning presentations right from your iPad using just a few simple gestures. Flowboard brings words, images, and videos together to make compelling stories that captivate audiences. Flowboard presentations are dynamic and interactive. Exploring a Flowboard feels natural and fluid, and presenting your Flowboard is like using a beautiful mobile app to share your ideas. Presentations with Flowboard can ONLY be created on an iPad, but once the presentation is complete, the url can be shared across platforms and viewed from virtually any device. Flowboard in Action: In an effort to enhance my students' comprehension of Informational Reading, I asked my Flivver Foundations classes to read several articles on ONE topic from the New York Times: Room for Debate site. I asked students to synthesize the information and each author's viewpoint and present the information to their classmates with Flowboard. Students LOVED using Flowboard. You will learn why when you look at the result - they're quite awesome! Here is a student example. StoryBird has limitless opportunities for application for any educational level, curriculum level, and ability level. With StoryBird, students and teachers explore reading and writing through examining others' digital creations and creating their own. Students supply the words, StoryBird provides the illustrations, and the result is pure inspiration. One teacher said, "The gorgeous illustrations inspire students to write. They more they write, the more they read. It's an addictive, virtuous cycle." Students can register for a free account that offers students the opportunity to create free limited StoryBirds, but an upgrade to the pro version ($99 for 300 students) gives each student one pdf published book of their own story and limitless StoryBirds. StoryBird in Action: During the study of Things Fall Apart, students studied porquoi stories - creation or origin stories - to understand the Ibo culture which was central to the novel. I asked students to write their own origin stories and create a StoryBird digital story to present their work. Here is one group's StoryBird Porquoi. Have you ever seen an inspirational, funny, or poignant web poster or meme and wondered, "Who makes these things and how do they do it?" Well the answers to those questions are, "You, " and "Canva!" Canva is a design program that makes creating posters, flyers, blog graphics, and presentation graphics SIMPLE and FREE! Registration is simple. The brief, included tutorial is not even necessary; it's THAT simple. Canva charges $1 per project, but projects are free if you do not mind a faint "Canva" watermark in the background of your work. Once you and your students try Canva, you will all become instantly addicted and none of you will mind the watermark. Canva in Action: The options for Canva classroom integration are endless. As I type this, I have known about Canva for less than twenty-four hours and have created three projects. I have shared them on twitter and used them as design pieces for my Weebly. Here is one of them. Here is another. The other is posted under "Tech Inspiration for All." In today's classroom, quantifying data appears to be as necessary for teachers as taking roll. Likewise, students, more than ever, are required to chart their learning and show their understanding in visually appealing ways. A site that can aid both teachers and students in showing this information is Pictochart. Not only is Pictochart great for making qualitative data look pretty, it also makes other infographic information look pretty. Pictochart offers a free version and a pro version. The free version is limited, but is sufficient for basic infographics. The pro version is only $3 a month. I didn't read all the fine print, but I saw something about offering account information to students with a teacher's pro version. Pictochart in Action: Since I only just discovered this site mere hours ago, I have not used Pictochart with my students, BUT I definitely plan to do so. One of the project options for my English 10 students for The Crucible culminating assessment is the creation of a newspaper from both the McCarthy Era and the Salem Witch Trials. Pictochart has a fantastic template for newspaper / newsletter creation. Also, I created THIS PICTOCHART for my Genius Hour Presentation. Padlet is a blank wall. It is a digital cork board with endless possibilities for students and teachers. Padlet differs from other "walls" because it offers users the option to move, manipulate, and re-order posts. Padlet in Action: When the time came to discuss the stories from the AP Lit Short Story Unit, I linked the Padlets I created to my Lesson Plan page on my Weebly. After making free Padlet accounts, students responded to my questions, allowing for real-time collaboration and learning. We used these responses as the foundation for our three-day class discussion. Here is an example of one of my Padlet boards. Here is another example. Teachers and students can create animated videos as presentation tools. The animations are entertaining, simple, and effective. Music is already incorporated. Students create a free account and begin creating within a matter of seconds. Powtoon in Action: I have not created my own Powtoon, but both my English 10 and English 12 students have - and the results were outstanding! Here is an English 10 group's take on the use of Powtoon for the Into the Wild R.A.F.T., "We used PowToon to create our presentation. It was a great tool to use because it enhanced the presentation with cartoon characters and creative props. I like using PowToon because it is very user friendly and easy to work with. The only thing I disliked about the program was the time limit on each presentation for a student Powtoon." Here is the Powtoon. Read closely. Think critically. Be worldly. Newsela is an innovative way to build reading comprehension with nonfiction that's always relevant: daily news. It's easy and amazing. Newsela is free for students and teachers to explore a world of nonfiction and test their comprehension. Updated daily with real-world news from major publications, students can participate in conversation about the most urgent topics of our time, all while becoming stronger readers. Teachers can select different text complexity levels for each article. Students answer questions after the readings to determine their reading levels. Teachers can monitor students' progress and identify comprehension weaknesses. Newsela in Action: Aside from registering as a Newsela user and retrieving my classroom code, I have yet to have my students enroll in my Newsela class. However, after tinkering around a bit, I can see that this is one site for which I may seriously consider purchasing a pro version. I plan to assign students to read at least 5 articles per marking period. I will use the students' progress to inform my reading instruction. Not only should every single 21st century teacher be using twitter to connect with other educators, build Personal Learning Networks, and search for stellar teaching ideas, but also every teacher should be using twitter from time to time to ENGAGE students! Twitter is where students are. Let's meet them there and learn with them. Using twitter in the classroom provides students with the opportunity to learn appropriate digital citizenship skills from professionals who can model how to use this platform to connect, collaborate, and create appropriate content for the public. Twitter in Action: I admit that I primarily use twitter for professional development, so I have yet to integrate twitter effectively into my daily curriculum, but I have used twitter to connect to students. During Suicide Awareness Week, the KHS SADD Club (of which I am advisor) asked the student body to tweet words of encouragement and inspiration with the hashtag #khsitgetsbetter. Students related to the activity and found relevance in the forum. The Common Core State Standards have increased the expectations for reading rigor in all grades. Teachers can use this site to determine the reading level of a certain text in order to evaluate whether or not it meets the expectations of the CCSS. Keep in mind that teachers should use their expertise to ultimately decide whether the content of a reading selection is appropriate for her students. Lexile Framework in Action: Teachers can use the following chart to guide their reading selections for their students. 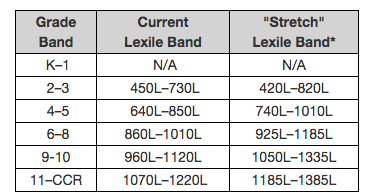 They can use the Lexile Framework site for Learning to determine the band of the reading selection. I have tested several timeline tools with my students, but the one I keep coming back to is Timetoast. Timetoast is an EASY to use site that allows students to create quick, useful, interactive timelines for projects and assignments. 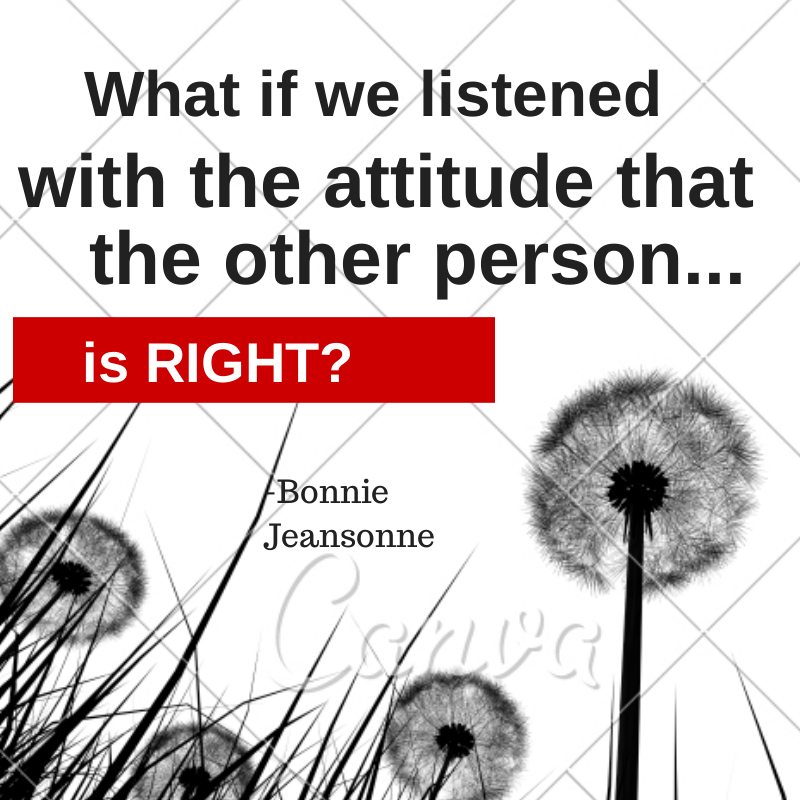 The reality is, I can say nothing more about blogging that George Couros, The Principal of Change, hasn't already said - and he says it wayyyyy better than I ever could. 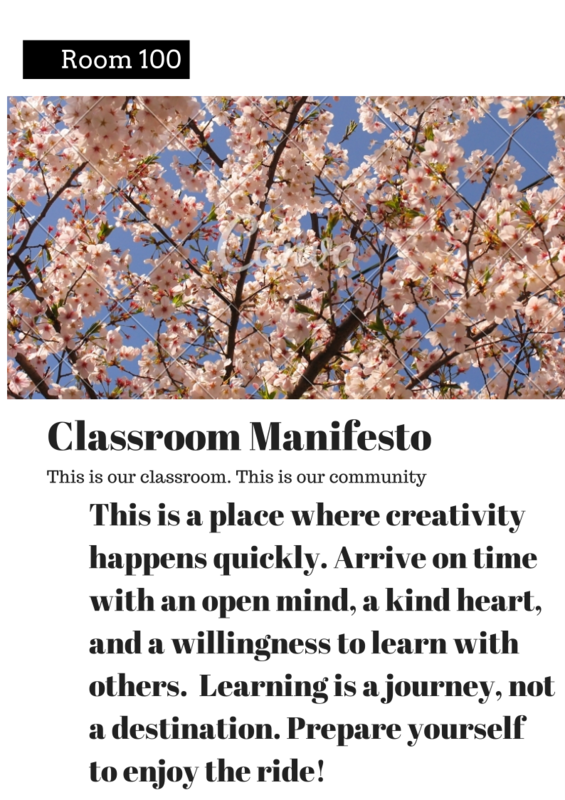 I heard Couros speak at MACUL 2014, and I immediately returned to my district with a great big plan to overhaul my entire district's philosophy of e-portfolios. I had to dial back my enthusiasm a bit and remember that the most influential change is the incremental sort. So...I started with having each of my students create a Weebly site with a blog page for their Genius Hours. Check them out HERE...and by all means, PLEASE read Principal of Change's blog HERE. I cannot believe that I have placed Google Apps waayyyyy down here at the bottom of a webpage dedicated to Digital Tools for the English Language Arts Classroom. I hesitated to even include Google Apps on this page; Google Apps seems too BIG for this page, but it is, without a doubt, the MOST valuable tool I use as a teacher. I cannot possibly go into depth expounding upon how and when and why to use Google Apps, so I won't. I will just encourage you to explore YouTube for Google tutorials. Also, check out THIS Google Apps cheat sheet for the nitty-gritty-low-down on all things Google Apps. The Google Form, in my world, is an indispensable, can't-live-without- it tool that I use more than I like to care to admit. One of my biggest annoyances with digital submission of student work is the inundating of e-mails I use to receive on an assignment due date. Since all of my students have google accounts, I have developed a solution (credit to the 21Things presenters). Now, when my students submit assignments, they no longer share the link with my e-mail address, they copy and paste the link INTO A GOOGLE FORM!!!!! 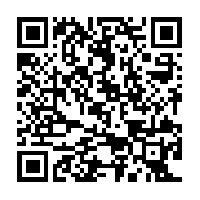 I posted the link on my Weebly page for each of my classes' pages. This has cut down tremendously on my daily e-mail frustration and allows me to track the paper trail so much more easily!!! Sometimes as students (and adults) type, their concern with how the words appear on the page becomes the focus, when their concern should simply be generating ideas - not making things look pretty. Voice to Text can help. Watch the Incredible (and Incorrigible) Mr. Justin Cowen as he walks users, step by step, through the voice to text option in Google Drive.